We are thrilled with the new signage. Our cars are looking smart! We are now working as a mobile service in Marlborough. Give us a wave! 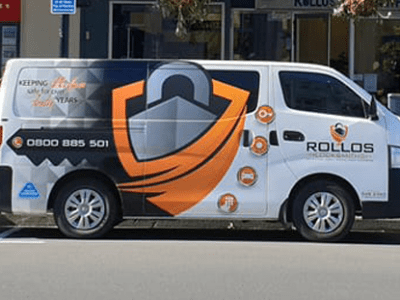 Rollos Locksmiths is under new ownership. We’ve got a fresh new look, but we still provide the same, good old-fashioned service. 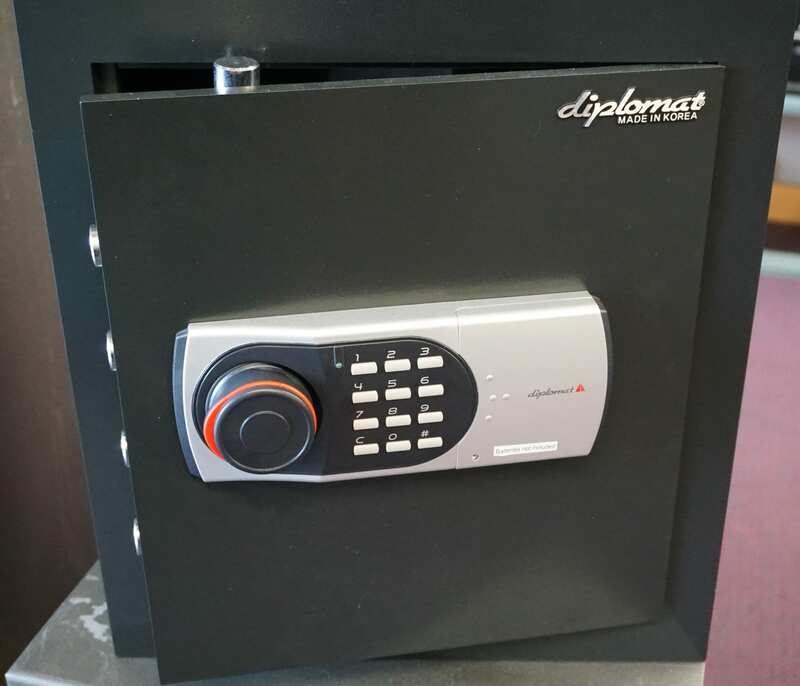 We work with well-known brands and cater to a range of security requirements for homeowners, businesses and motorists. We use some of the newest diagnostic and key-cutting equipment for most automotive vehicles keys, remotes and transponders. We’re AA Licensed Repairers, Site Safe-certified and use Hazardco Health & Safety systems.Our Nelson and Golden Bay roots ensure that fully we’re committed to our communities.For a prompt, professional service, give your local locksmiths a call.